Make sure and let me know the recipient’s name so that they can be registered for the Course and receive credit on the Certificate of Completion. 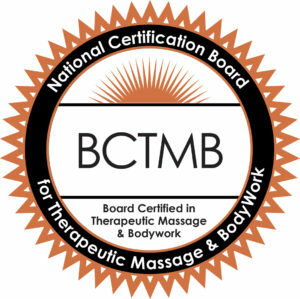 Ethics for the Professional Massage Therapist and Bodyworker Course (Lessons 1, 2, 3 and 4). 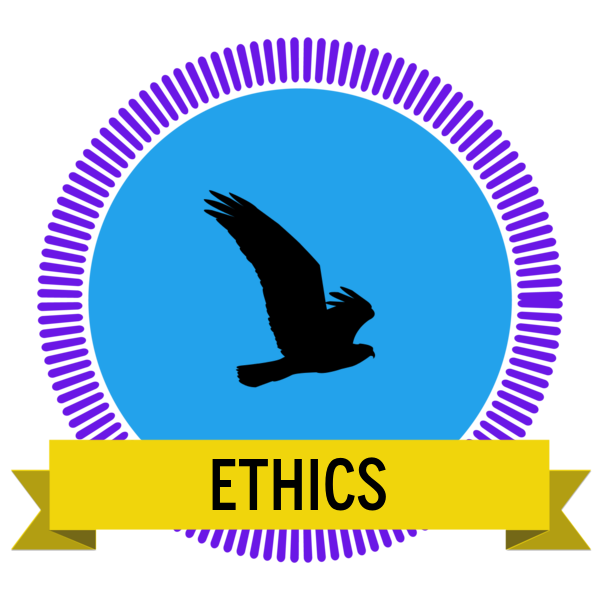 4 CE Hours/Ethics/Live Webinar/Interactive Distance Learning or Home Study. $80. Accepted in Oregon and all States. Use your smartphone, tablet, or computer online anytime that is convenient for you. Interactive Distance Learning (CONTACT HOURS) or take the Course as Home Study (NON-CONTACT HOURS). 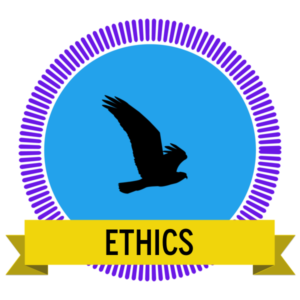 The Ethics Courses are accepted in every State that has an Ethics CE requirement. Lesson 4: Challenges in Ethics. Case Studies with Commentary and Reference to NCBTMB Code of Ethics and Standards of Practice. Register your account. Important. The name that you choose will appear on your Certificate of Completion. Enter your First and Last Name. To start taking the Course: Login under Courses Overview. Go to My Courses, below Courses Overview. Click on Active Courses. You can access your Certificate of Completion at Completed Courses, and see your progress and transcript, under View Results. You may take the course at any time. This is an Interactive Distance Learning (CONTACT HOURS) Continuing Education Course. If you need to take the Course as a Live Webinar, then contact me to schedule it. This course covers everything required for full compliance with the Ethics for the Professional Massage Therapist and Bodyworker, Lessons 1-2-3-4-5. Instructor Steve J. Davis, RYT, LMT, BCTMB is present in the Interactive Distance Learning Continuing Education Course environment to answer any questions, as well as student to student interaction in the Private: Private: Ethics for the Professional Massage Therapist and Bodyworker Course Forum. For Home Study, you may take the course at any time. If you need credit for the Interactive Distance Learning Course (Contact Hours), you must participate in the Private: Private: Ethics for the Professional Massage Therapist and Bodyworker Course Forum. as well as correspond with the Instructor in Lesson 5. A Multiple Choice Exam of 5 questions is given for Lessons 1 – 4. 80% passing score is required. Lesson 5 is a correspondence lesson between you and me, the Instructor. The Certificate of Completion is available after successful completion of the course. It will state either Interactive Distance Learning or Home Study, depending on how you completed it. You must complete all 5 Lessons in order to pass the Course. You can find and download your Certificate of Completion at My Courses page. 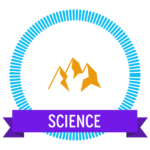 Click on Active Courses. You can access your Certificate of Completion at Completed Courses, and see your progress and transcript, under View Results. If you do not pass the exam for each lesson, just reset it, and try again. All of the courses will change each July, and have the calendar year in the name.